Printing only. Camera Ready Artwork must be provided by client. Printing includes FREE artwork check. 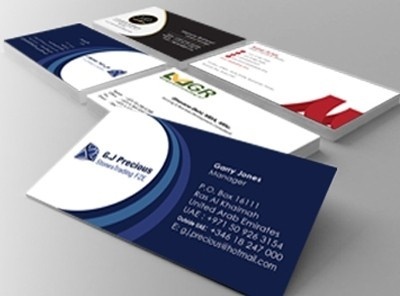 Design and other services available at additional fee. Additional fee for shipping and/or delivery if needed.